Our featured carpet client is from BGC Taguig who wanted to create a warm and comfortable workplace for a more productive and friendly atmosphere for their new office space. 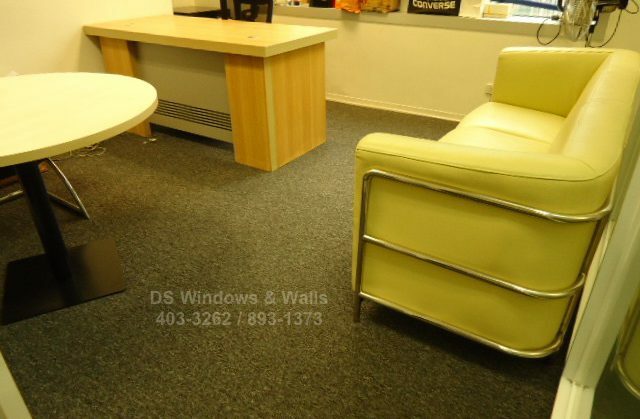 The warmth and comfortable feel of an office interior is especially desirable for cold and rainy months when employees comes in the office all cold and wet. Installing a broadloom carpet can bring this needed warmth during cold and wet season.